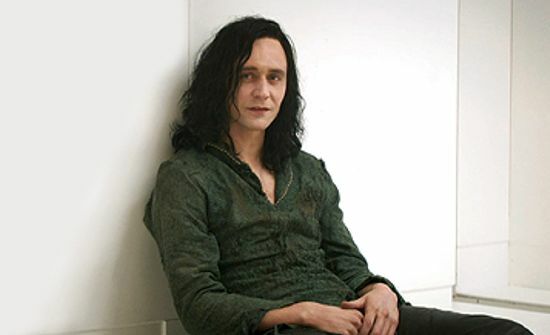 Spoiler Warning: Thor: The Dark World has already been previewed for many critics, and there are spoilers all over the Internet. This article is going to be covering one of the elements in the film that has appeared in several reviews, but it could also be considered a minor spoiler. Remember all the talk about how the standalone superhero films in Marvel Studios Phase Two wouldn't feature cameos from the other Avengers. Well, for the most part that's been true. In Iron Man 3, there wasn't a cameo from another Avenger until after the credits, when Bruce Banner appeared. In Thor: The Dark World, there is an Avengers cameo as well...sort of. Chris Evans appears as Captain America in one scene in Thor: The Dark World. The cameo occurs in Asgard, and it's not even really Captain America. Loki transforms himself briefly into looking like Captain America. Thor: The Dark World is scheduled to be released in movie theaters in the United States on November 8, 2015.